A sustainable beauty collection named One Ocean Beauty was launched to serve the cosmetics market, and H&M unveiled a new collection of 25 fragrances that are divided into three groups. Cosmetics-technology.com wraps up key headline from July 2018. The One Ocean Beauty collection. Credit: PRNewsfoto/One Ocean Beauty. Calvin Klein Fragrances unveiled a new fragrance. Credit: Business Wire. Kat Von D Beauty’s new eyeliner, Lash Liner. Credit: PRNewsfoto/KENDO. 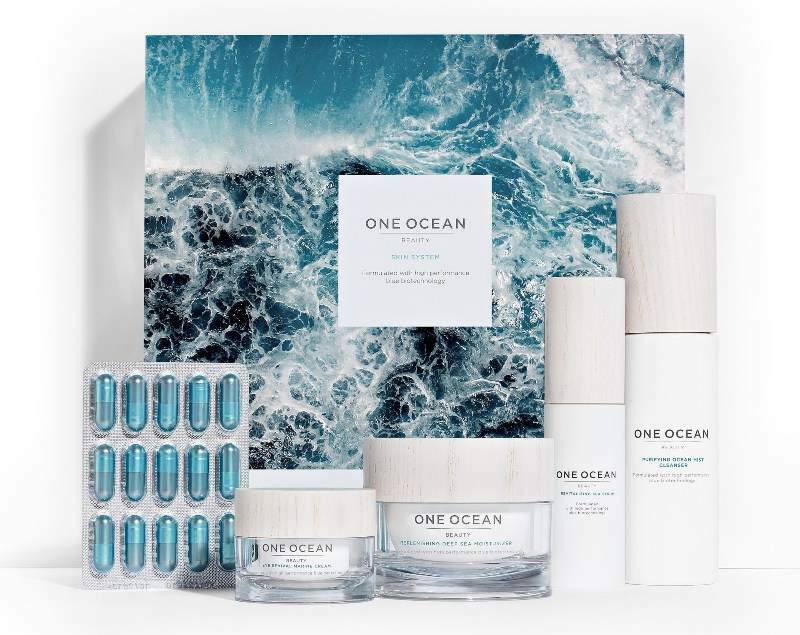 A sustainable beauty collection named One Ocean Beauty was launched to serve the cosmetics market. Developed by a company with the same brand name, One Ocean Beauty features key marine microorganisms and single cells with anti-ageing properties that have been collected from the world’s marine environments. The collection is claimed to not contain genetically modified organisms (GMO), parabens, sulfates, phthalates, polyethylene glycols (PEG), nanoparticles, mineral oils or synthetic fragrances. H&M unveiled a new collection of 25 fragrances that are divided into three groups. 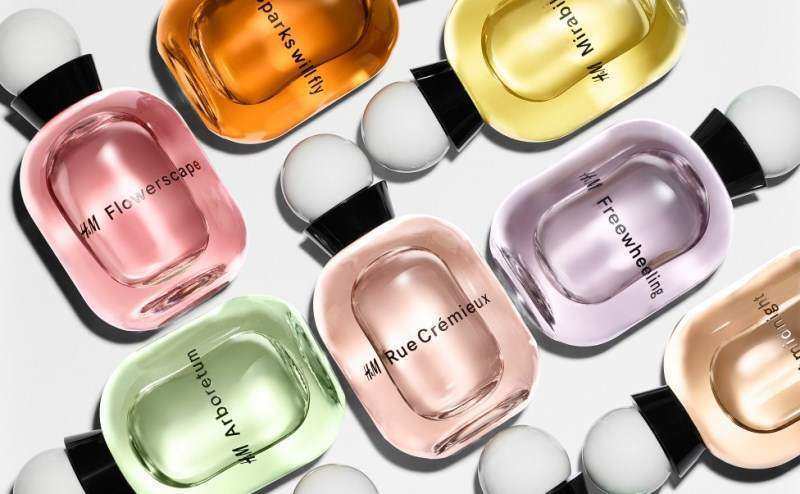 Complementing the present H&M Beauty assortment, the company has created this fragrance collection through a collaboration between the in-house team and Givaudan perfumers Olivier Pescheux and Nisrine Grillié. 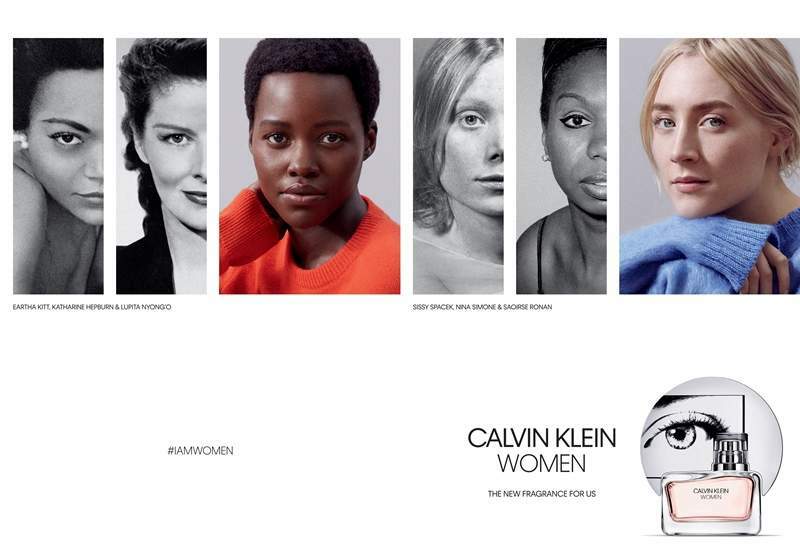 Global cosmetics major Coty division Calvin Klein Fragrances unveiled its new Calvin Klein perfume, which is the first to be developed under the company’s chief creative officer Raf Simons. Named Calvin Klein Women, the fragrance was developed collaboratively by perfumer Annick Menardo and master perfumer Honorine Blanc. Packaged in a light pink bottle, the perfume features eucalyptus acorns, orange flower petals and Alaskan cedarwood, which are combined with black pepper and lemon sfuma; magnolia grandiflora, jasmine absolute, and olibanum essential oils; and Ambrox Super. US makeup brand Kat Von D Beauty will be launching its latest liquid eyeliner collection over the next month. The collection comprises Kat Von D Beauty Lash Liner, Dagger Tattoo Liner, and Ink Well Long-Wear Matte Eyeliners. The products will be released respectively on the 20th of each month through to September this year. 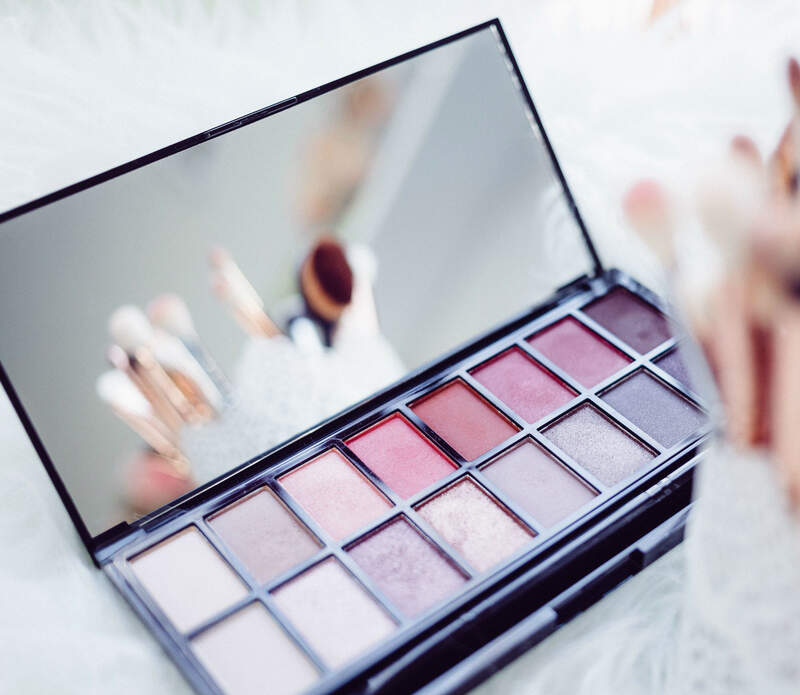 US-based Ancora Investment partnered with natural colour cosmetics company Vapour Organic Beauty to help develop the brand. Founded by botanical expert Krysia Boinis and artist Kristine Keheley, Vapour Organic Beauty is claimed to use organic ingredients, with focus on transparency and sustainability. The company aims to support inclusive beauty across the range of ages, races and genders. A new Avon fragrance for men and women is set to be introduced later this year. Called Avon Life Colour, the new scent has been developed in collaboration with designer Kenzo Takada and Firmenich’s master perfumers Frank Voelkl and Olivier Cresp. The new Avon fragrance is the second to be launched by Avon in collaboration with Takada. The partnership launched the first fragrance in 2016. US-based consumer packaged goods (CPG) company SC Johnson revealed plans to disclose fragrance ingredients. The company plans to globally disclose 99.9% of the products’ ingredients in line with its strategy to transform industry efforts on ingredient transparency. Global beauty company Revlon established a partnership to introduce award-winning pop icon Britney Spears’ new perfume this month. Named Britney Spears Prerogative, the oriental woody amber scent features a gourmand twist, latex petals and red calla lily fragrances, as well as fruit-forward top notes and woody base notes. The fragrance is packed in a bottle with sharp edges and soft rounded corners. US-based Concierge Technologies announced its plans to expand the marketing and distribution of its Original Sprout brand of hair and skincare products to New Zealand. The firm plans to introduce the products by leveraging the resources of its New Zealand subsidiary Gourmet Foods. Concierge Technologies expects Original Sprout to reach retail outlets in the country within the next two months, with online sales to consumers anticipated to commence next month. Makeup brand Pat McGrath Labs received $60m from global investment company Eurazeo Brands to expand its presence globally. With the investment, Eurazeo Brands joins ONE Luxury Group to become a minority shareholder in the beauty company. Pat McGrath Labs will use the investment to further expand its distribution in the US and worldwide.